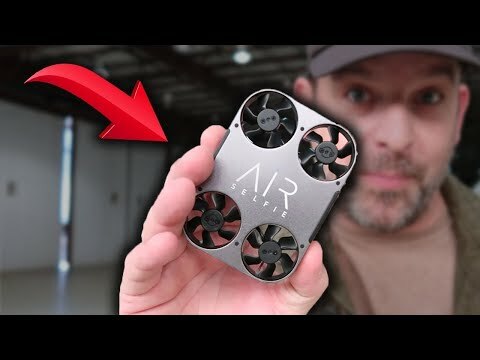 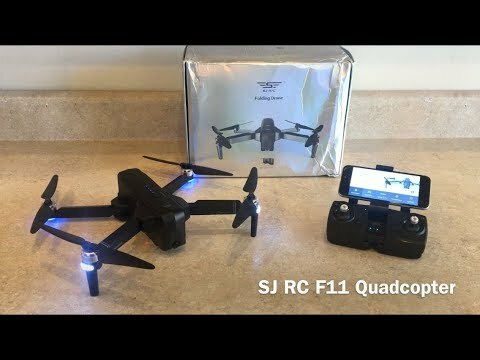 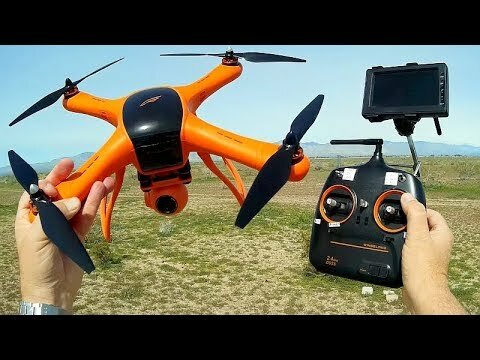 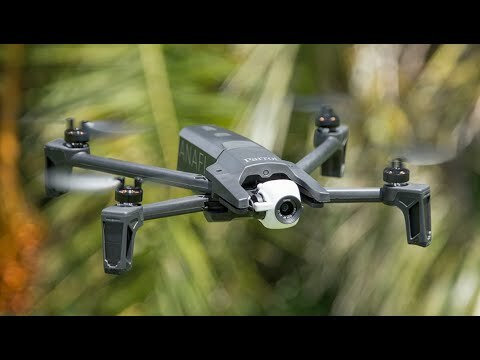 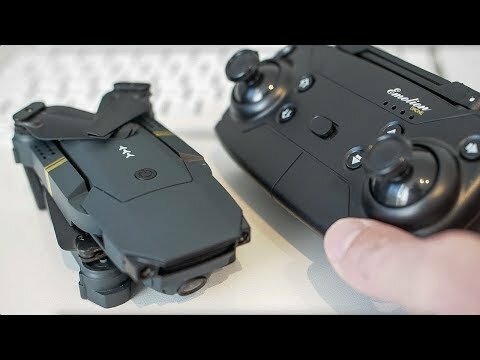 AirSelfie2 Flying Camera Review. 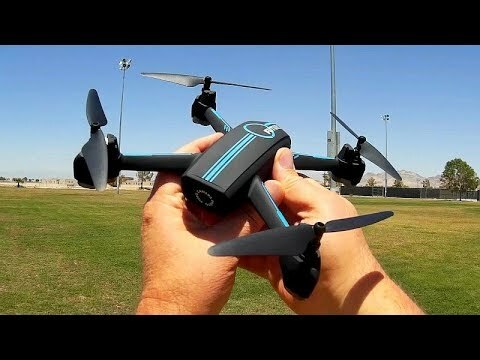 This thing is TINY! 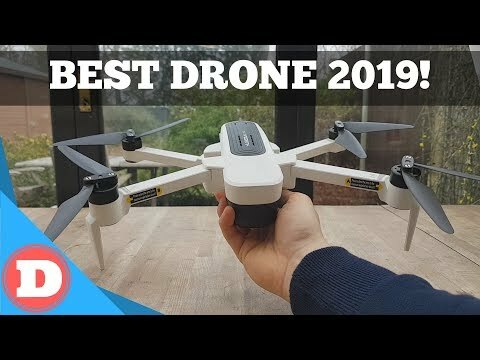 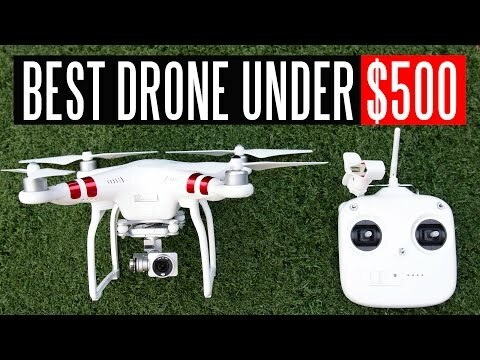 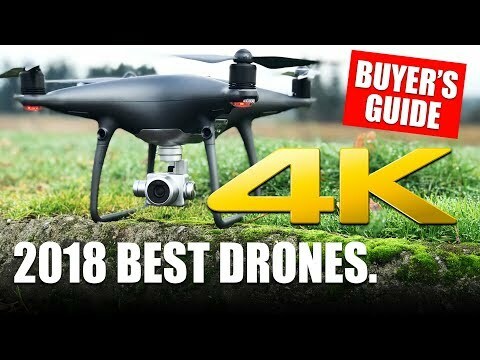 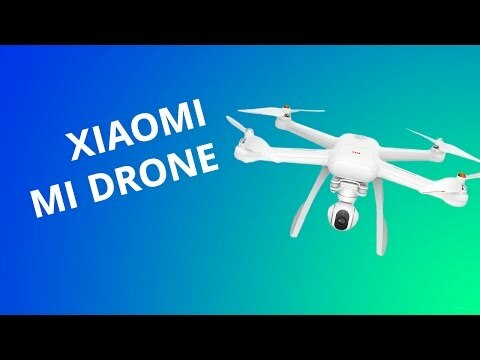 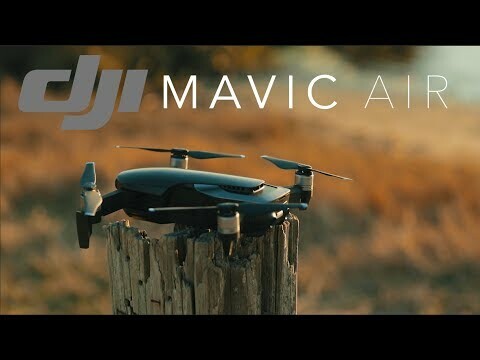 DJI Phantom 3 Standard Review - Best Drone Under $500? 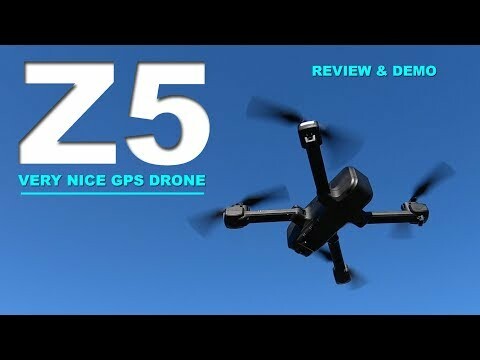 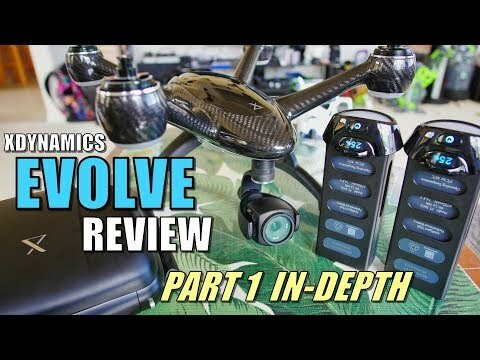 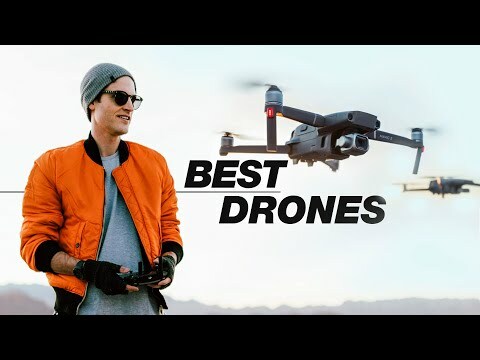 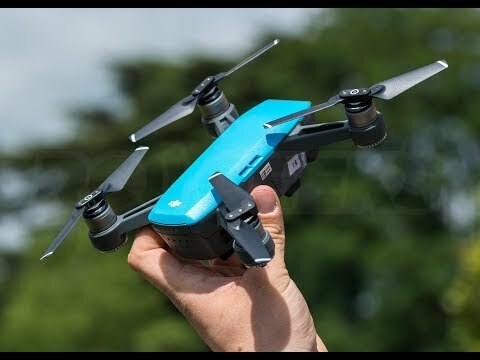 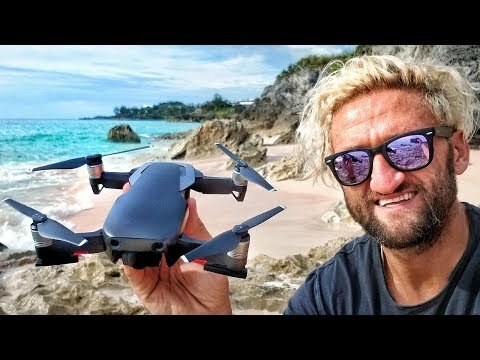 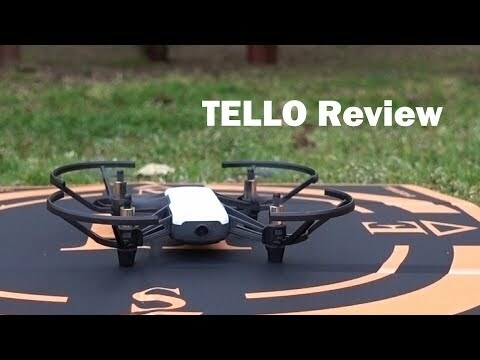 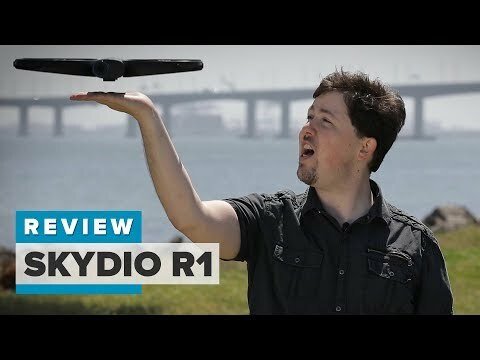 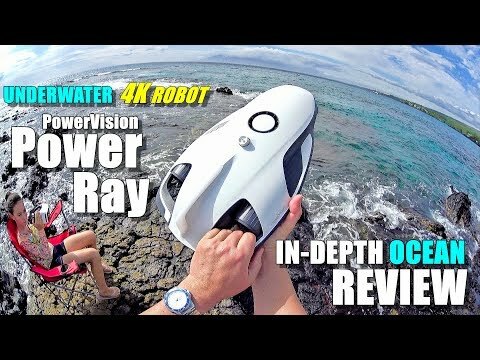 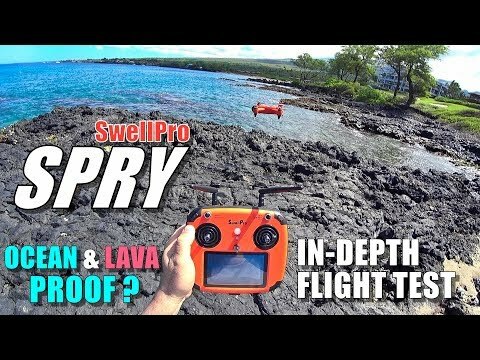 SwellPro Waterproof SPRY Drone IN-DEPTH Flight Test Review - OCEAN PROOF?